High Quality Designer Appliances Guaranteed! If you’re looking for stylish designer electrical appliances, then you’ve come to the right place. We're a one stop shop for a vast range of quality kitchen appliances. With a comprehensive range of products and brands in every category, you’ll be spoilt for choice when it comes to kitting out your kitchen or updating your white goods. 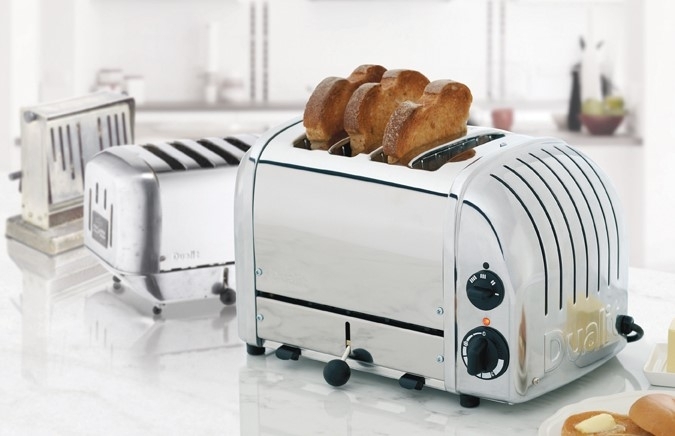 We only stock the best quality home appliances that are designed to last. We offer brand electrical appliances for your living room, kitchen and utility including small, handy kitchen gadgets, large HD and 3D televisions, range cookers, fridge freezers and everything else in between. In fact, if you’re looking for home appliances, you don’t need to go anywhere else: it’s all here. A Dualit kettle will take pride of place on your worktop. We've got a selection of dome, jug and mini kettles from this leading supplier, as well as classic Alessi and Bosch designs. For keen cooks and bakers, there are food processors , blenders, juicers and ice cream makers from Magimix . If you don’t want to hide your utensils at the back of the cupboard, make a statement with a stunning KitchenAid Mixer or Magimix food Processor. 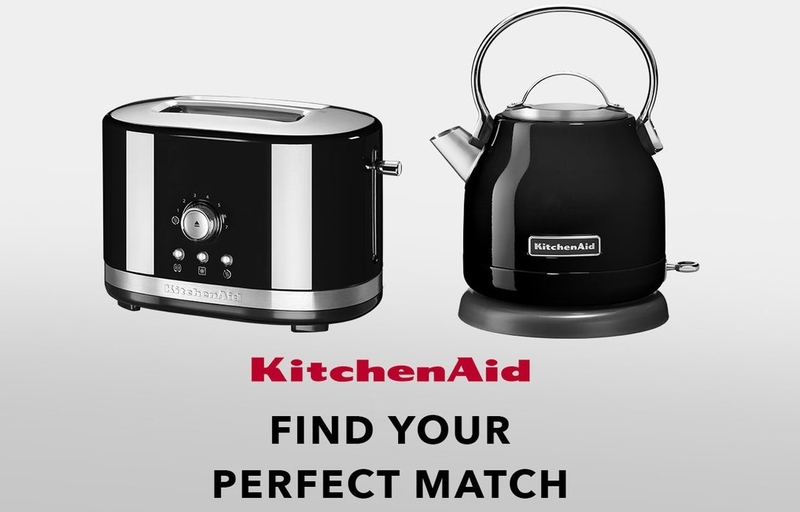 The KitchenAid Artisan range features a wide selection of fantastic kitchen appliances with many colours to choose from, including candy apple red and apple cider so you can coordinate your kitchen. Of course we're not just about electrical appliances; check out our Country Cook Shop where you’ll find essential gadgets, utensils and a range of everyday and special occasion cookware. Add the finishing touches to your kitchen with appliances from trusted brands such as Alessi, Joseph Joseph, and Maxwell & Williams. We take pride in going that extra mile for our customers and offer free delivery to the majority of mainland UK regions.